By the way I'm on a wedge hunt ( in a civilized way of course with credit card ). Can you imagine the summer without pretty and comfy wedges? I'm practically grown together with my wedges at the beginning of May until October...(and then the separation is always very painful cause I just love them too much). So far I've found this, this and this but I'm still on a search so feel free to bomb me with gorgeous wedge's links! Hope you're having a great start of this week! Thank you so much for the comment. :) Really appreciate it. Love the first pair of shoes. Viktor&Rolf are great designers (and dutch, just like me). oh and be sure to check out my first giveaway ever back at my blog! oh i am drooooling over these. Especially loving that second pair! I'm having a drool overload over these shoes. If I saw someone wearing these, I would take them too! You have outdone yourself here, these are amazing. Come join my latest giveaway, it's simply delicious! I need those shoes on my feet right now! So these are too pretty for words; though I think I'd have to go with the wedges because I don't believe I'd be able to walk in those spike heels. 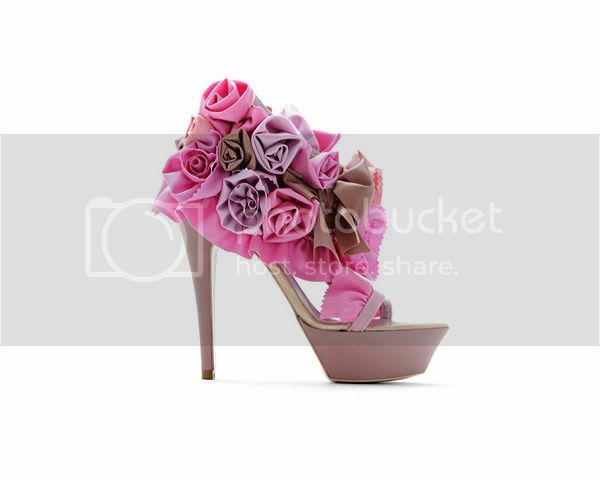 These post of you absolutelly stunning and these shoese are to die for,sure!!! be still my shoe loving heart these are amaaaazing! V&R Rock! i want like a fool the last shoes! i LOVE the wedge sandal...J'ADORE!! Oh no, I totally understand the sickening obsession with beautifully crafted rare gems such as these... Victor & Rolf have forever held a soft spot with me when I first stumbled across their range back in 2005... They have such an eccentric, bizarre vision that never compromises beauty. Thankyou for sharing this and reigniting my life for V&R! I LOVE the last pair! When I was looking at them closer though, I realized that they would be soooo easy to make! I need to watch for a pair of wedges that aren't to expensive so I can create a pair that looks just like them without the crazy price!!! Good luck on your search! You'll find something fabulous I'm sure! 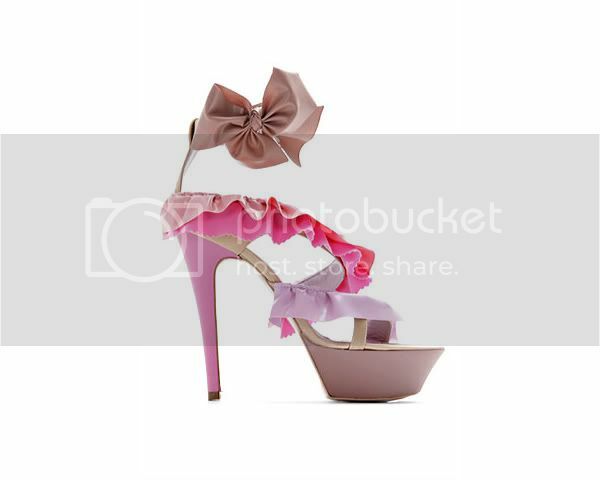 oh my, I wish I had a place to wear these lovely shoes. Dangerous is right, Miss Eve! I'm dramatically in love with these platforms. Thanks for stopping by dear ladies, I love reading your thoughts. Hello Eve! Love your choices and your blog. R u still on the hunt for Wedges? 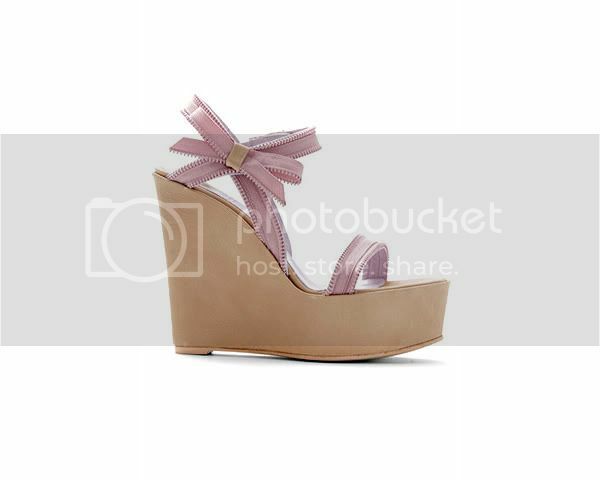 I'm obsessed with these and anthroplogie has an section on wedges that have pretty lovely options. Good luck! !